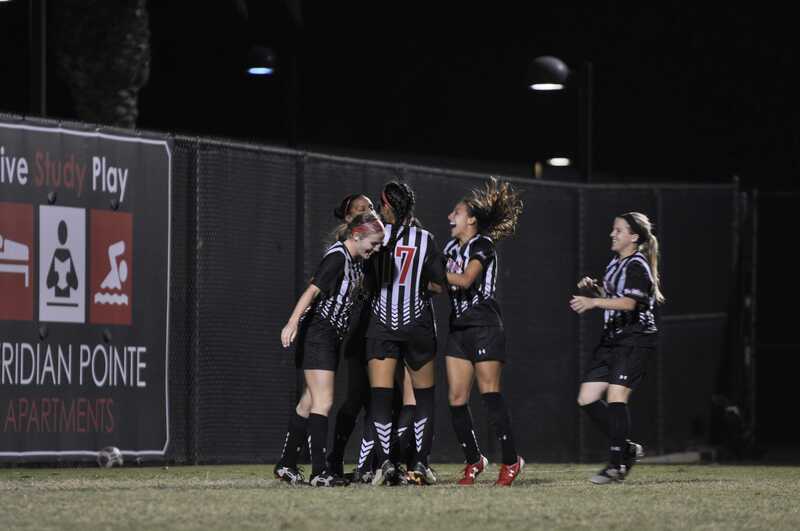 The CSUN women’s soccer team faced the UC Riverside Highlanders at the Matador Soccer field on Thursday and came away with a 1-0 win. The Matadors came into the game ranking second in the Big West Conference standings with an overall record of 7-3-5 compared to UCR who was last in the standings. The team came in winning their last two games with victories over UC Santa Barbara and Cal Poly San Luis Obispo. CSUN Head Coach Keith West’s strategy for the game was simple to execute as much as possible. “From the beginning of the season, I knew we had something special with this group,” West said. The first half started off with the Highlanders pushing the tempo in Matador territory making the Matadors focus on defense and protect their goalkeeper Jovani McCaskill. Midfielder Kourtney Kutscher, who helped put a stop to the Highlanders offense, said that she felt the team could have done better on the final third and finishing off the game. “We’ve got to go game by game, keep getting wins because the points tighten up at the end of the conference, we need three points,” Kutscher said. The Matadors drew a corner kick in the first half, but could not find a scoring opportunity. In the 26th minute, the Matadors had a shot on goal, but a save by the Highlanders goalie Annie Bailey kept the game at 0-0. Through offsides and fouls, the game remained scoreless. The Highlanders threatened with a free kick, but were unable to score. The scoreless game ended in the second half when CSUN defender Nicole Thompson made a long cross to the left side with an assist by Sylvia Trinh and Ariana Tran. 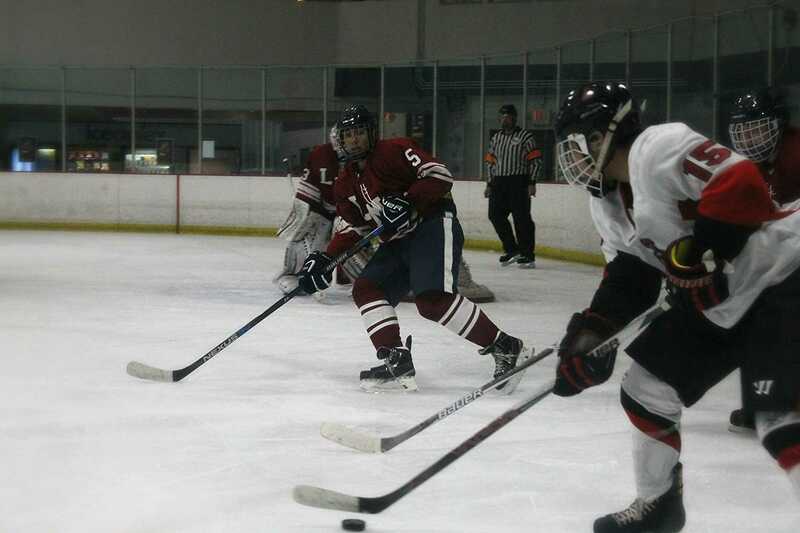 This was Thompson’s first goal of the season. “This is something we have been working on, so glad it finally came through for me,” said Thompson. After a yellow card was given to UCR, the Matadors had another scoring opportunity. Kutscher had a free kick, but the shot went high. With a win, the Matadors set a new school record for having 12 shutouts in a season. The Matadors next game will be at UC Irvine on Sunday, Oct. 16 at 2 p.m.